Find what you need in our legal self-help resources section. 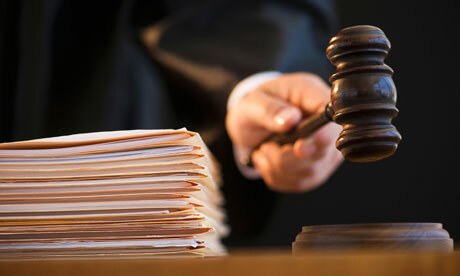 See our court calendars for updated hearing and meeting dates. Contact our staff for any questions or concerns you may have. The newly realigned Sixth Judicial District serves Humboldt County, located in north-central Nevada. The district seat is located in Winnemucca, Nevada and the district serves roughly 16,000 individuals. The Honorable Michael R. Montero serves as District Court Judge and presides over general jurisdiction court as well as five specialty courts. Judge Montero’s chambers are located on the second floor of the Humboldt County Courthouse. Our freshly remodeled website is designed to familiarize the public with the new Sixth Judicial District staff and procedures. Please refer to the Legal Self-Help Resources section of this website for inquiries related to self-representation, the Specialty Courts section for forms and information pertaining to the Sixth Judicial District drug, DUI, and truancy courts, the Court Calendar section for information regarding both District and Juvenile Court settings, and the Judges and Staff or Contact and Information section for general inquiries about court operations. See our court calendars for all upcoming hearing and meetings. Meet the Sixth Judicial District staff and discover how you can contact the Court. Legal forms and information about the legal process are available for self-represented litigants. 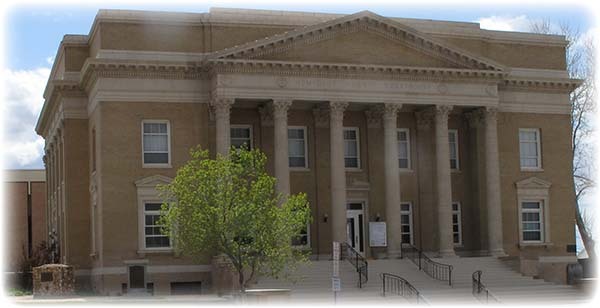 The Sixth Judicial District Court is located in the Humboldt County Courthouse in Winnemucca, Nevada. The Clerk of the Court is located in room 207 on the second floor of the original courthouse building. The Judge’s Chambers, in room 212, as well as the district courtroom are located on the second floor of the newer half of the courthouse. Contact the Clerk of the Court at 775-623-6343 and the Judge’s Chambers at 775-623-6371. The Humboldt County Courthouse is located at 50 W. 5th Street. If you are traveling from out of town, you can reach the courthouse by traveling down Winnemucca Boulevard and turning onto Bridge Street (left if coming from the East and right if coming from the West). The building is on the right hand side of the street. Welcome to the new Sixth Judicial District website! We're still adding content, but feel free to look around!